INFANT Sleep Learning is recommended, but not limited to, infants 3 months-15 months old and specifically caters to each infant’s unique age, stage, and total sleep requirements for both night and nap sleep. Infant sleep learning encompasses not only anything and everything sleep-related, but also teaches you how to troubleshoot! So whether your baby is ill, has reflux, teething, or going through developmental milestones like learning a new skill, infant separation anxiety, or growth spurts, you will have the tools in place to prevent their impact on your baby’s sleep, even long after the sleep learning process has concluded. 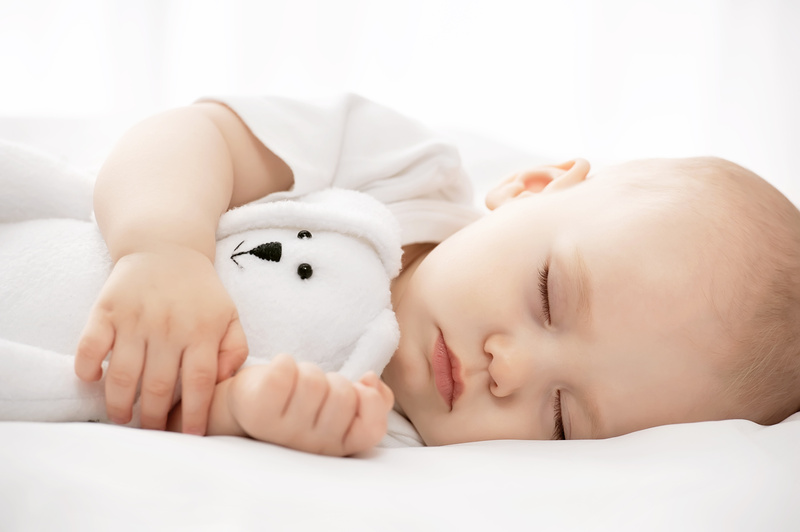 If you need help navigating frequent night waking, early rising, nap difficulty, nap transitions, proper schedule for age/stage, healthy and safe sleep environment, milk and solid feeds, whether or not baby needs night feeds, pacifier weaning, sleep regressions, or any other sleep issue, then be sure to schedule a sleep consultation for your infant.